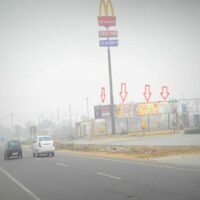 Unipole (or monopole) advertising is mainly an outdoor advertising media format known as billboard outline structure mounted atop a single strengthen pole or column. 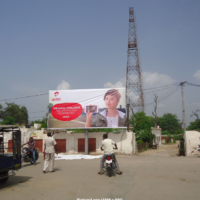 The Uni-pole is a large-format advertisement type sited atop a very high pole. 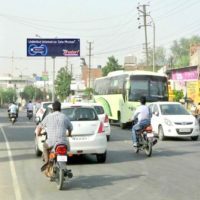 Its efficiency is enhanced by the fact that this billboard can be seen even from long distances. There are two options when it comes to lighting: this can either be a light box or front-lit for flexibility. 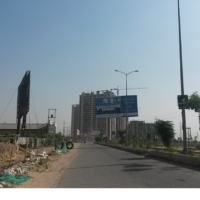 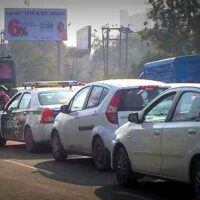 The biggest size billboards, known as Unipoles, are located mostly on the main highways, expressways or principal arterial s, and command high-density customer publicity (regularly to vehicular traffic). 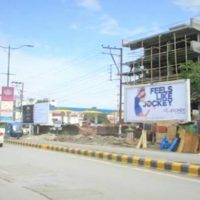 Unipole billboards pay for maximum visibility due not only to their size but because they allocate creative “customizing” through extensions and add-ons. 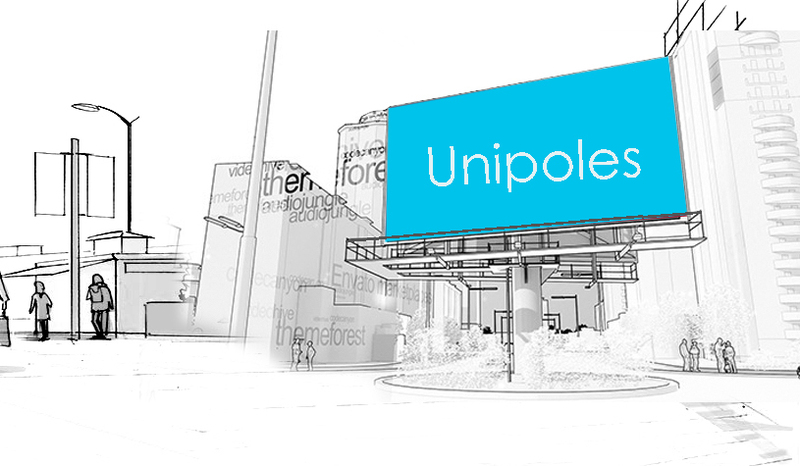 Usually, Unipoles showing great, apparently witty Vinyl Flex, and unique visuals, unipoles are significantly visible in the top chosen market areas. 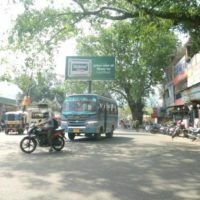 Many unipoles advertise cities local restaurants and shops in the coming miles and are critical to drawing business in small towns.